We service and repair all makes of vehicle. We will use genuine parts on request or high quality pattern parts. 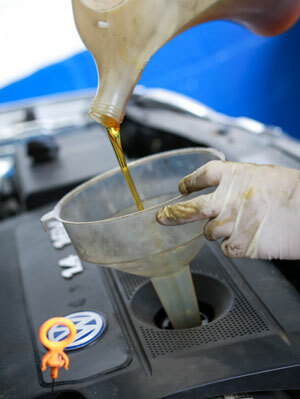 We are thorough in our approach to servicing or repairing your vehicle but always try to keep costs to a minimum. We offer a free courtesy car or van if you are unable to arrange alternative transport from the garage. All we ask is that you replace the fuel you use. We endeavour to run a clean and tidy business which reflects on our servicing standards. We are proud to announce we are a supplier and user of Comma lubricants. We believe Comma will enhance and protect your vehicle. 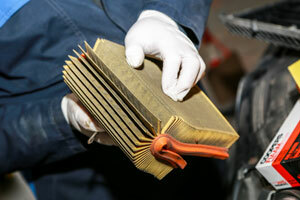 We carry out MOT tests for most types of vehicle. More details on our MOT Testing page, and you can now request an MoT booking with our online MOT request form. We provide welding for your vehicle if you have an MoT failure. We can also help out with welding in the restoration of your classic car. Welding does not stop at body work, we cover everything from minor items to structural repairs.